Eliza Tinsley BZP Stretcher Plate 1 1/2" - Pack of 6. 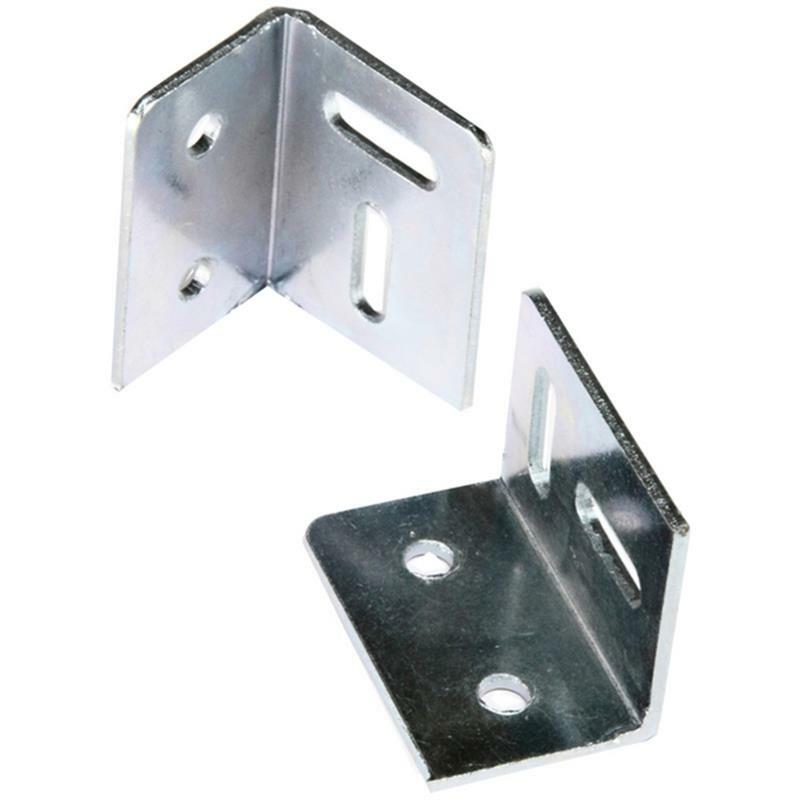 The Eliza Tinsley 1 1/2" (38mm) BZP (bright zinc plated) stretcher plate comes with countersunk holes which are used to join together two pieces of wood. Includes all the fixings required.